Looking for a Quality Trailer? If so, come down to Alabama Rock, your hometown trailer store. Offering all sorts of products from landscaping materials to trailers, parts, and accessories, you’re guaranteed to find what you need at Alabama Rock. 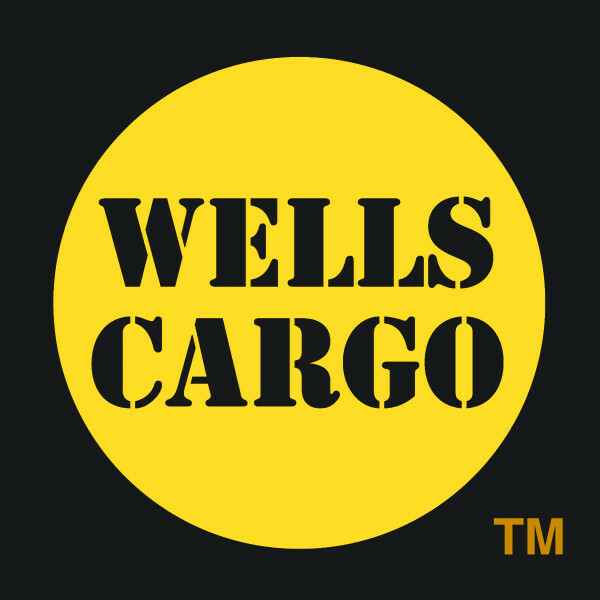 Located in Phenix City, we’ve been serving Alabama since 2001. 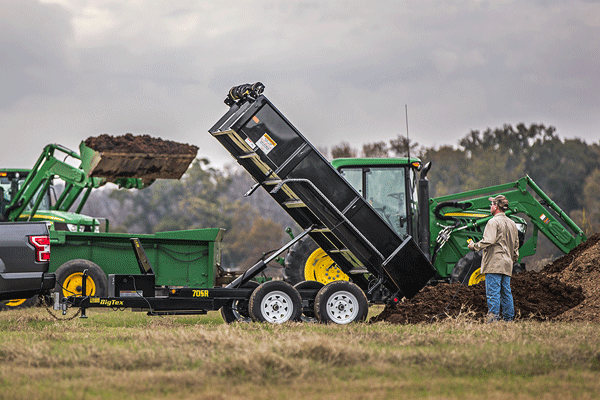 Looking for rugged trailers that will stand up to everyday use? At Alabama Rock, we’ve got some of the toughest trailers around. 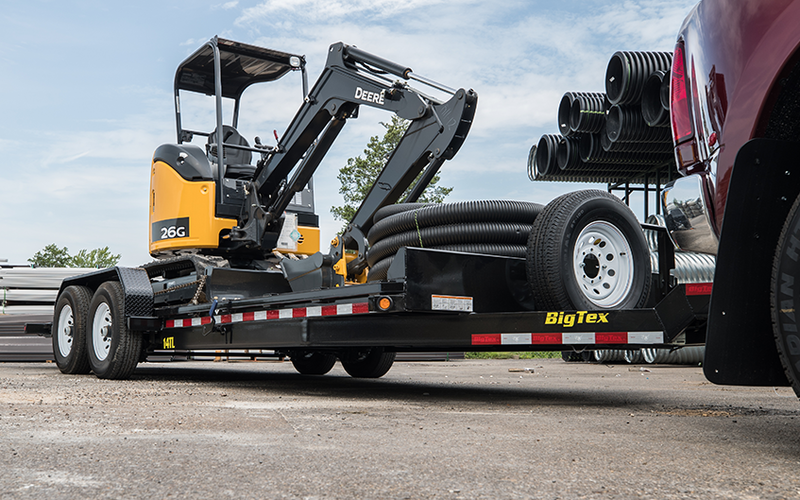 Affiliated with brands like Big Tex Trailers, Bee Trailers, CM Trailers, Econoline Trailers, Hawke and Wells Cargo, our trailers are guaranteed to satisfy your needs. 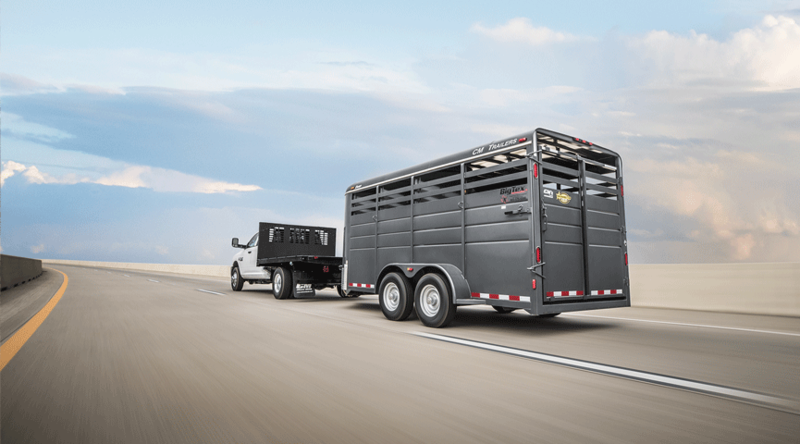 Made from the finest steel and aluminum, CM Trailers builds trailers with the needs of horse men and women in mind.